Semitech A/S offers the largest range of grating and stair treads. 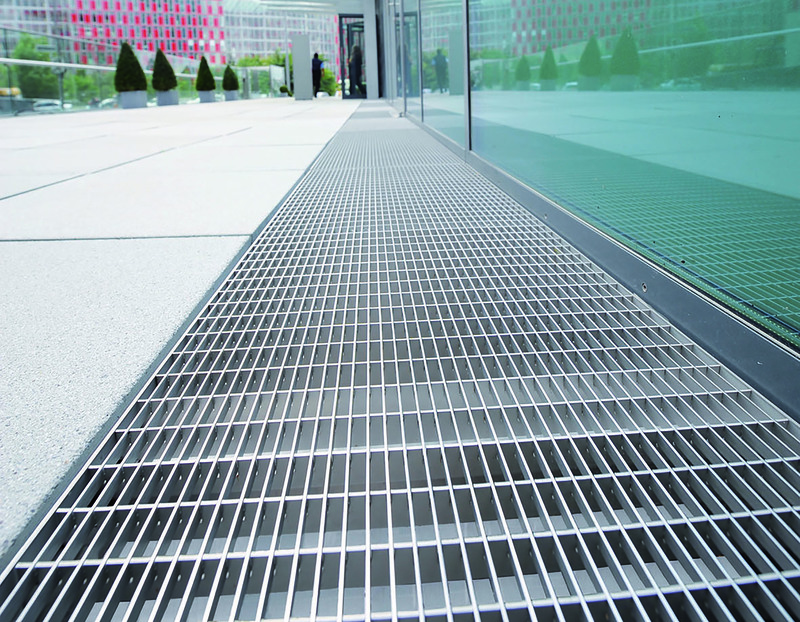 We produce grating that are exactly in line with the customer´s wishes and the intended use. If you are looking for standard sizes, we have all standard sizes on stock with day to day delivery. 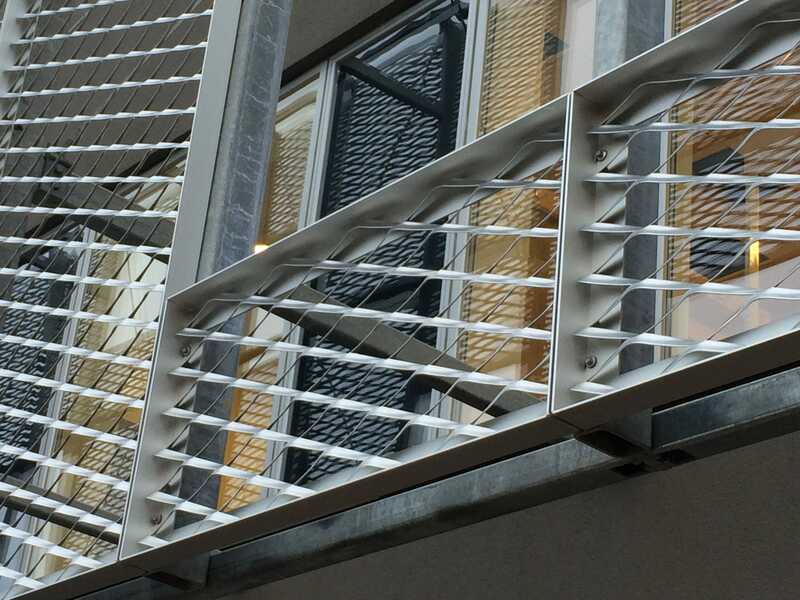 Sheet metal profile grating and stair treads is an alternative to standard grating, especially when large span widths have to be bridged or a more closed surface is required. 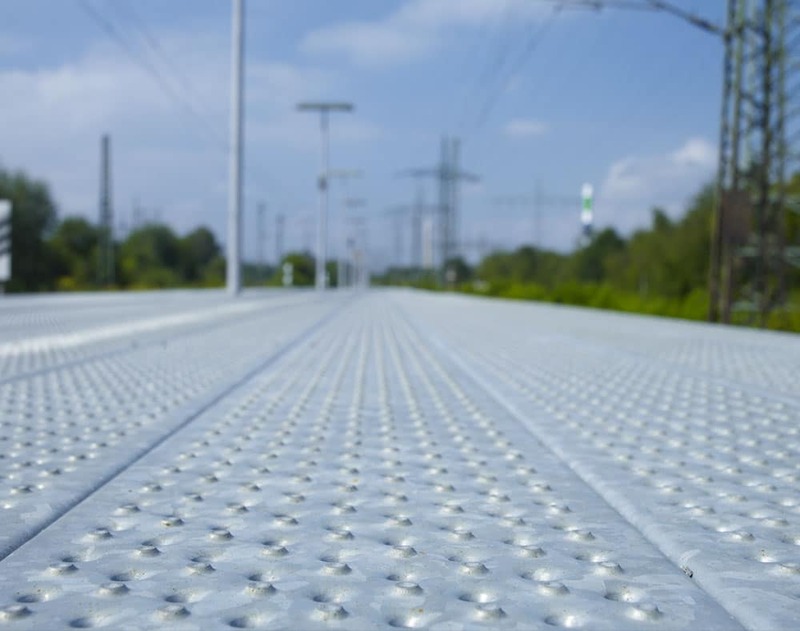 The special embossing and perforation of the surface ensure very high levels of slip resistance. Our great news is that we can now supply individual 3D panels for facades and interior. 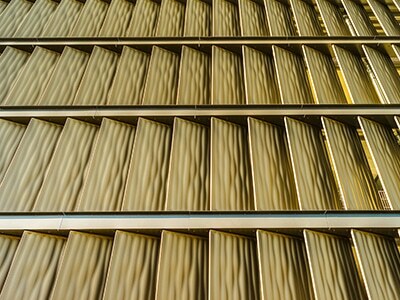 3D panels can be made in perforated panels, stretch metal and in several other variations. Expanded metal is a modern material for use in modern architecture and construction, for exceptional design interiors and exteriors, facade elements, ceilings, balcony panels in combination with profiles, screens etc. 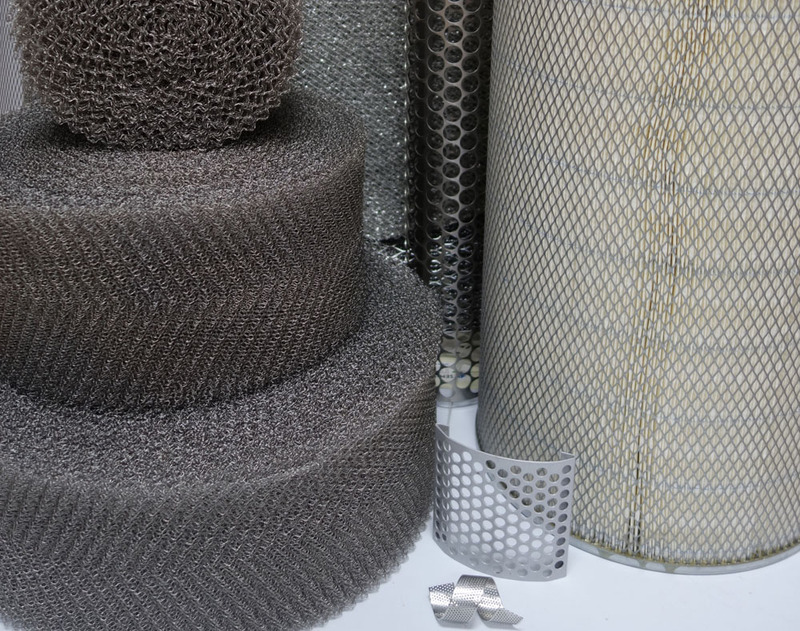 Products made of expanded metal are also known as a filter strainers, safety and intake grilles, security lights, etc. The application can be find in various engineering projects, agriculture, transport, etc. 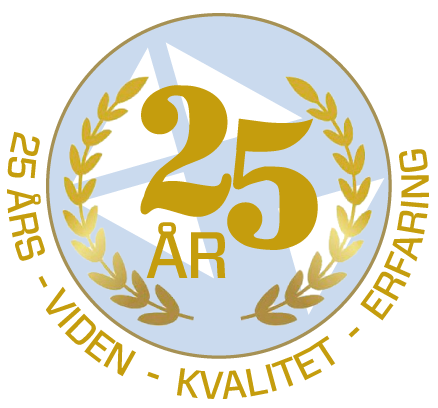 Perforated sheets are produced on the all across presses and laser machines. Perforated sheets are often used to make shelves, screens, sorting lines, dryers, components for machinery, buses and other vehicles. 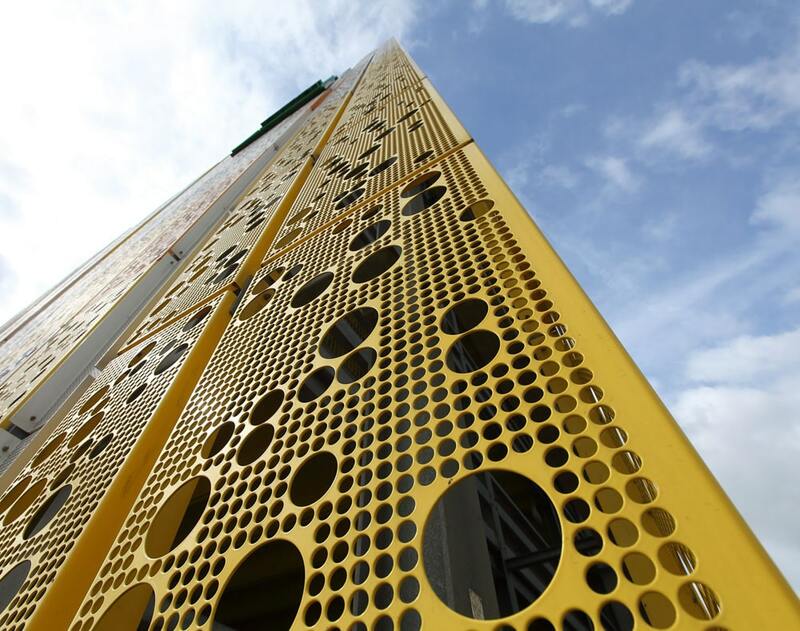 In modern architecture are perforated sheets used for unique look in interiors and exteriors, whether as soffits, arcades, balconies combined with profiles, screens, street furniture etc. The Zink-Stabil drainage channel has a unique construction and is very easy to install without special tools. It is very important that moisture should never be able to get into a building, e.g. in front of doors and facades. 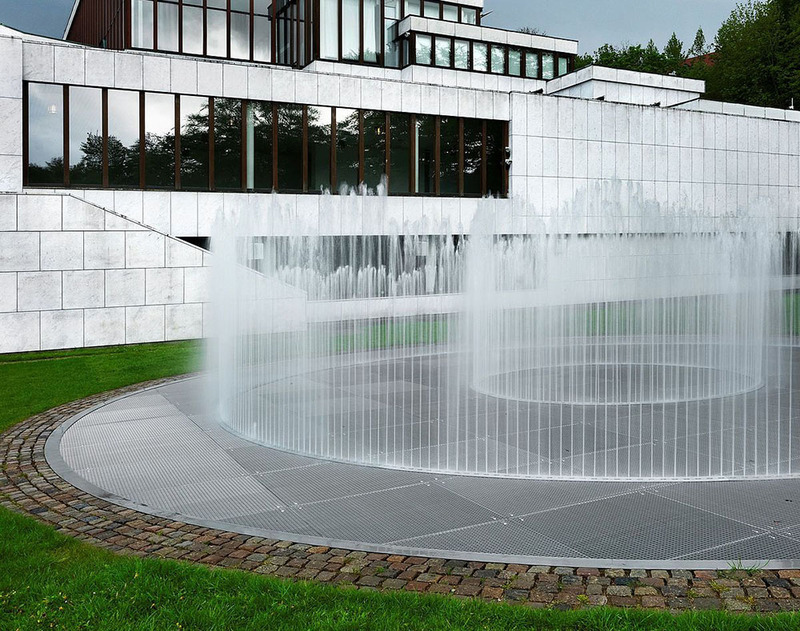 The channel allows fast drainage of even large quantities of rain and protects the indoor of penetrating moisture. Screens with square or rectangular mesh in different variants. Made in using raw, galvanized and Stainless steel. 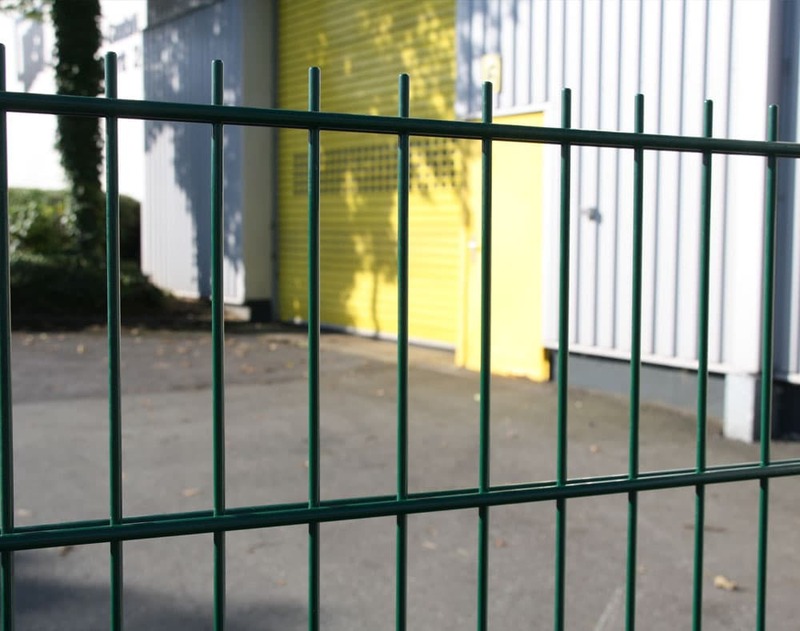 We offers a range of warehouse stock, the screens can be produced acc. to customer specification. Chrome steel, stainless steel sheets and bands of unique quality as well as filters and thread, are also in our product range. Contact us and let’s give you a great deal.